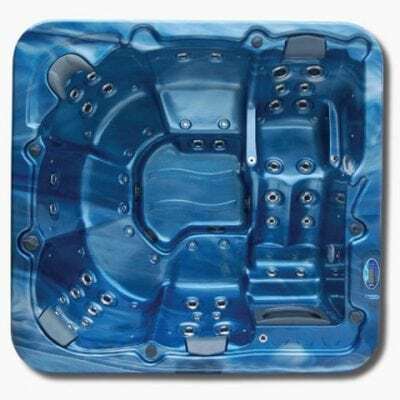 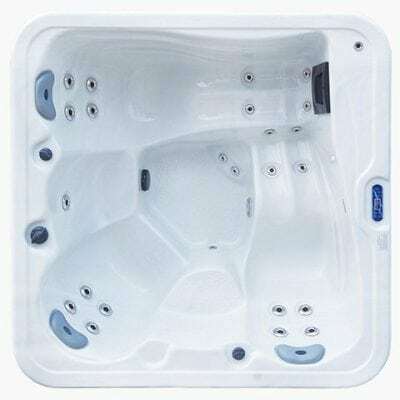 Discontinued range 7 Seat top of the line Sapphire spa, 1 only. 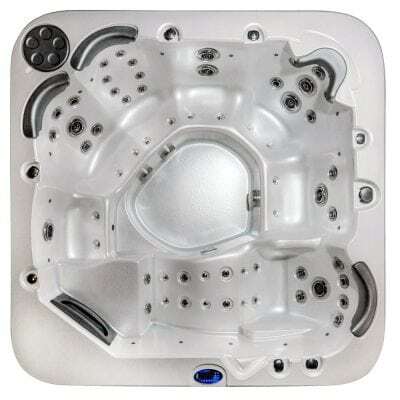 The Noosa is a roomy yet compact 5 person spa with 2 luxury recliner lounges, 2 seats and an entry step / cool off seat. 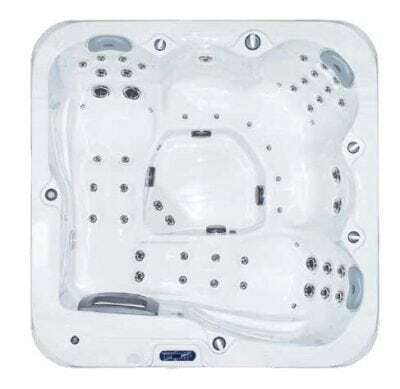 It also includes 23 massage jets for your comfort and relaxation.